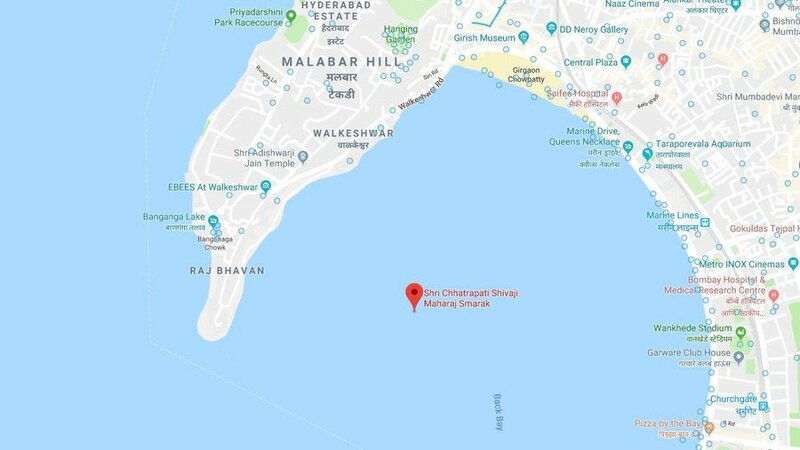 A Maharashtra government boat carrying the Chief Secretary and other senior officials heading to the site of the proposed ChhatrapatiShivaji Maharaj statue capsized, about 2.6 kilometres west of Nariman point. Mumbai, Oct 24 : One person is reported missing as a speed boat carrying at least 40 mediapersons, TV crew and officials overturned while on a trip for a ‘puja’ of the proposed Chhatrapati Shivaji Maharaj Memorial in the Arabian Sea off Mumbai on Wednesday. The incident happened around 4.15 pm when the boat belonging to the Maharashtra government carrying other senior officials, includling the Chief Secretary, overturned near the underwater site of the proposed memorial complex, around 3.5 km off Marine Drive. A second boat which was in the vicinity managed to reach the tragedy spot within minutes and helped rescue the victims. The state government has cancelled the planned function.